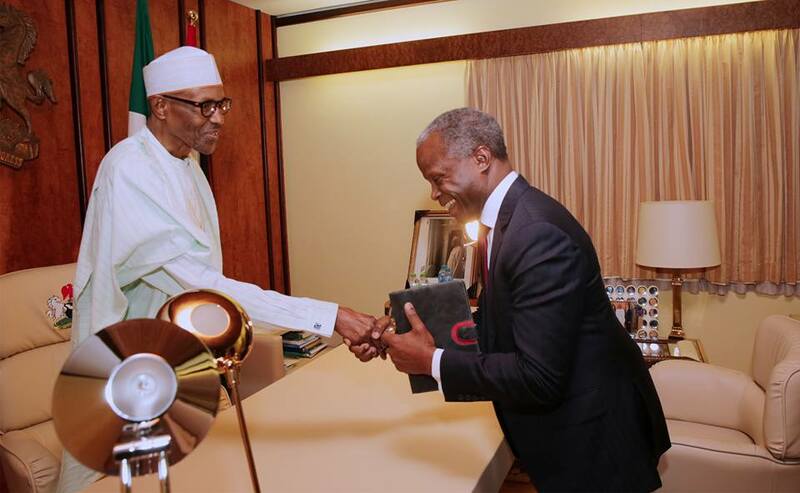 Osinbajo To Be Dropped As Buhari's VP Because Of Atiku? Buhari is said to be watching Atiku closely, and should he pick a Vice from the South West, Buhari may drop Osinbajo and pick someone from the South East, and the APC will use it to campaign that PDP doesn't have anything good for Igbos, and promise then 2023 Presidency. Interesting times in politics.